We thank you for looking us up and hope you will find our website informative. Please click on the above links to find out more about us. You can also now follow us on Facebook. 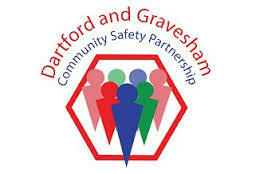 Kindest Regards – The Gravesham Street Pastors team. We are looking for some more Prayer Pastors to join our teams!